The very hard decision deciding which path to take the left or the right, what he didn’t realize is they both lead back onto each other. 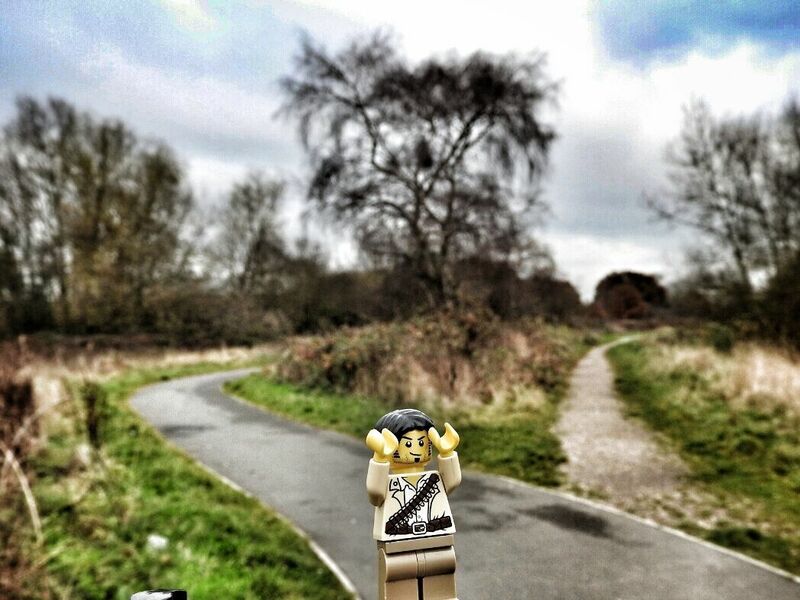 From my series of Lego mini figure adventures. Previous story To Go Out Into The Rain or Not?